been scientifically proven that getting outside has a profound effect on the brain. For businesswoman Elizabeth Kilvert, the great outdoors is her favourite place to go when she really needs to clear her mind. “I try and sneak outdoors as much as possible,” she says. 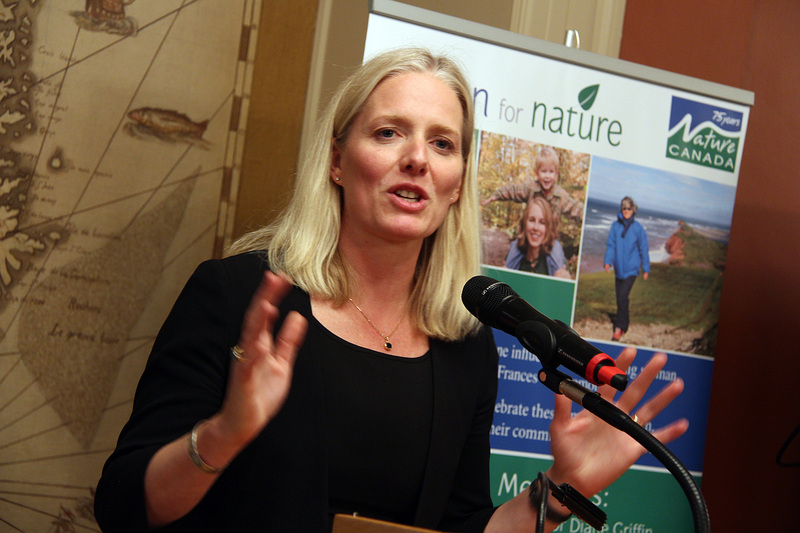 Environment Minister Catherine McKenna, who’s also a member of Women for Nature, made an appearance. 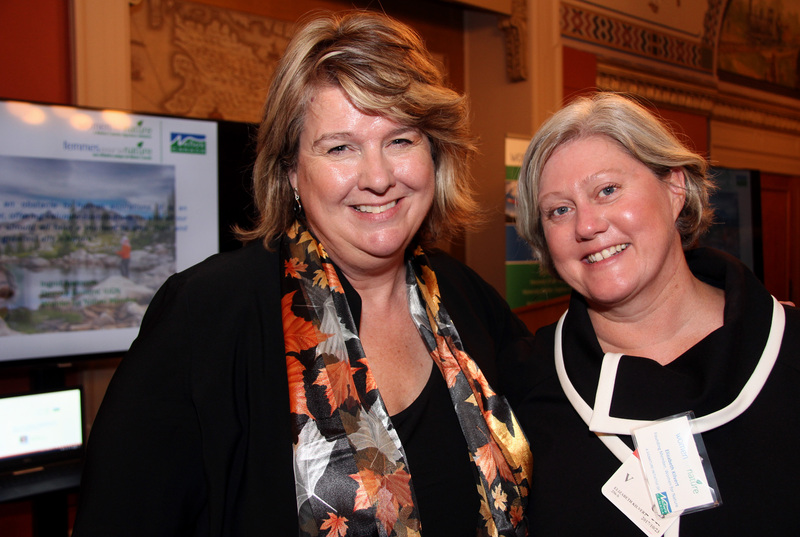 Guests included Deneen Perrin from the Fairmont Chåteau Laurier. It was the host venue for the fabulous inaugural Nature Ball that the organization hosted last year, featuring Canada’s own Margaret Atwood, who’s a member, and Chantal Kreviazuk. 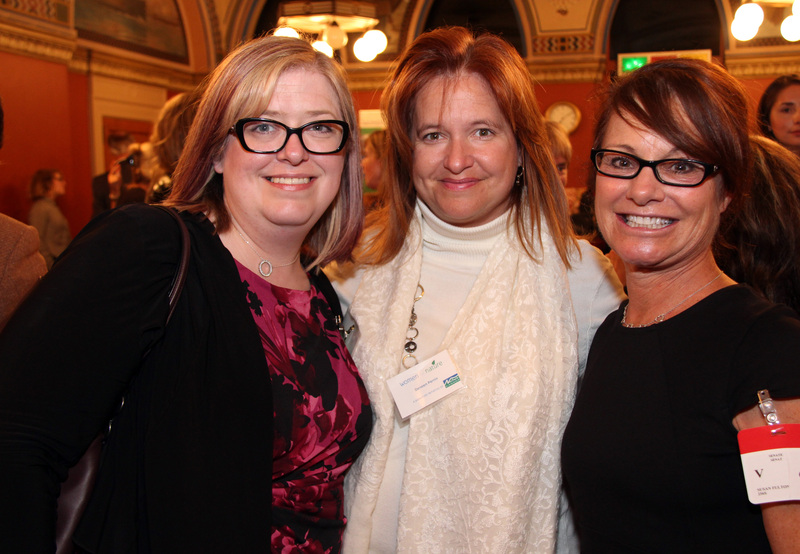 From left, Karen Wilson, president of the Women’s Business Network with Deneen Perrin, director of public relations at the Fairmont Chateau Laurier, and Susan Dagg Fulton, executive director of the Women’s Business Network, were guests of Nature Canada’s reception for members of the Women for Nature initiative, held in the Centre Block of Parliament Hill on Monday, October 23, 2017. Photo by Caroline Phillips. 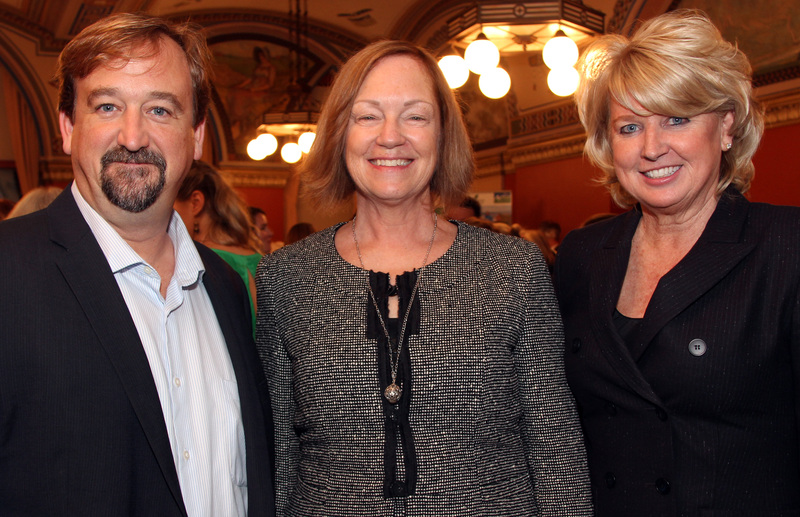 On hand was Graham Saul, the new executive director of Nature Canada. He spoke about the organization’s advocacy work and national programs, such as NatureHood, which familiarizes people with the nature found in their own neighbourhoods. 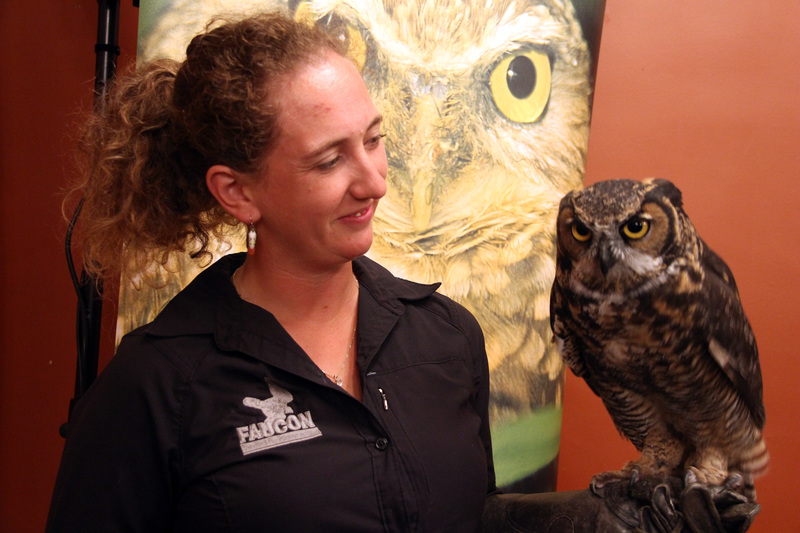 Attendees could pose for “selfies” with Celeste, the great horned owl. She was a hit with the crowd, even though she squawked during speeches and resorted to every owl’s favourite party trick: turning her head around when she was supposed to be looking at the camera. It was a night to just sit back and soak it all in, from award-winning singer-songwriter Chantal Kreviazuk‘s phenomenal performance, to Sophie Grégoire Trudeau lifting the spirits of an entire room with her passionate words, to an exciting bidding war to become a character in a Margaret Atwood book. Then, there was the Canadian Tire-donated canoe, portaged into the ballroom of the Fairmont Château Laurier by strapping young lads in tuxedos. It sold off for $4,600, along with cherry paddles autographed by Grégoire and her other half, Prime Minister Justin Trudeau. As parting gifts for everyone, there were brand new Woods sleeping bags. 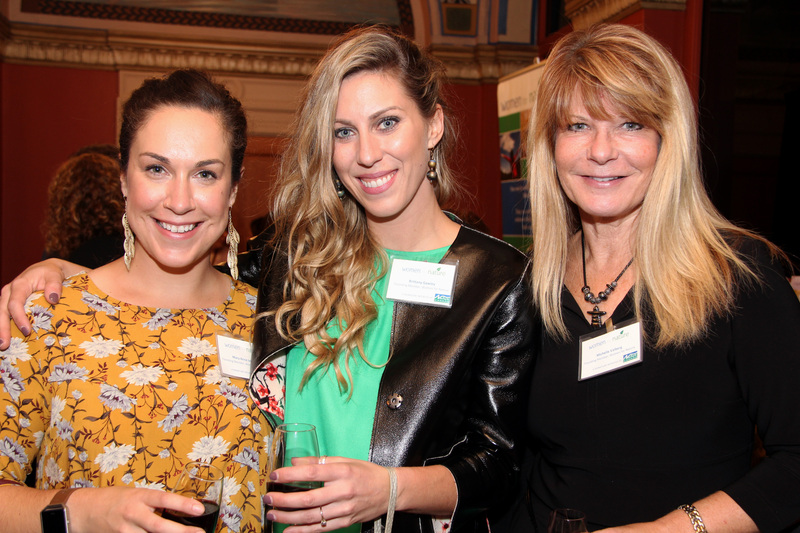 The inaugural Nature Canada Ball on Friday attracted a sold-out crowd to raise funds for the country’s oldest national nature conservation charity and its Naturehood program aimed at connecting children to nearby nature. 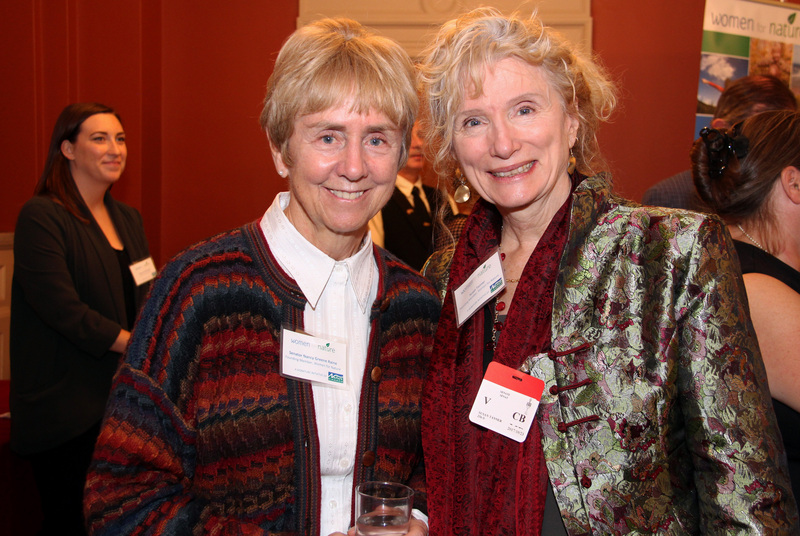 The elegant event was chaired by Greenbridge Group president Sheefra Brisbin, who’s also board vice chair at Nature Canada. Canadian broadcast journalist Marci Ien served as MC while Ottawa animal lover and photographer Sandy Sharkey helped out as celebrity auctioneer. Up for grabs were: a $38,000 Arctic cruise for two donated by Adventure Canada, a trip to Iqaluit courtesy of First Air, a work by wildlife artist Robert Bateman, and an embassy dinner for 10 with Irish Ambassador Jim Kelly and his wife. Most intriguing was the donation by Atwood, the keynote speaker, to include the name of the highest bidder in volume three of her Angel Catbird graphic novel trilogy. It went for $11,000 to a woman who plans to surprise her father (the gift will be a creative far cry from a necktie, that’s for sure). Grégoire, a self-professed “nature lover” was there as the ball patron. 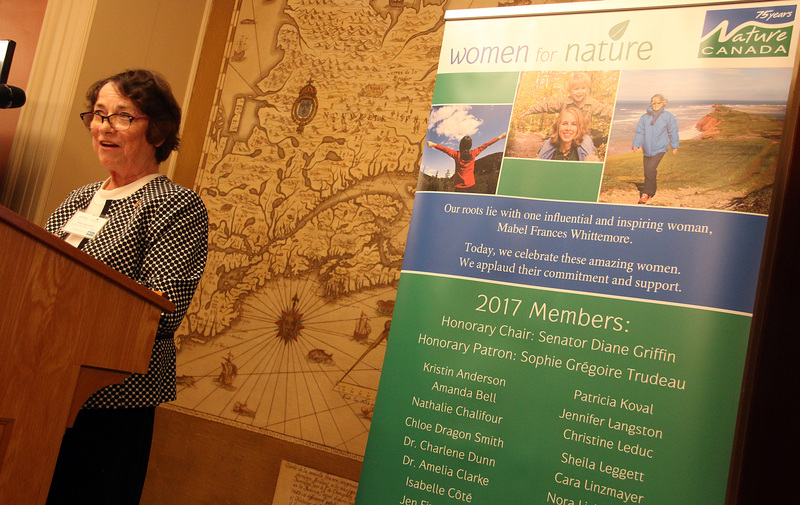 She’s also the 100th member of Nature Canada’s philanthropic initiative Women for Nature (just ahead of Environment Minister Catherine McKenna, who didn’t mind settling for the 101st spot). Grégoire, who lived in the Laurentians during her early years, spoke of the outdoors as being such a vital part of her childhood. “My father used to tell me, ‘Just listen to the sounds of rocks,’ ” joked Grégoire, who’s since used that same line with her own three children. She shared a poem that she wrote, describing some of her exhilarating experiences in nature, from surfing in Tofino, to exploring Gros Morne, to seal watching near the Magdalen Islands. There was even a reference to her inadvertent drowning of Ski-Doos, which would have made for good dinner conversation back at her table. Chief Government Whip Andrew Leslie, Liberal MP for Orléans, and Ontario Attorney General Yasir Naqvi, Liberal MPP for Ottawa Centre, were also among the attendees.